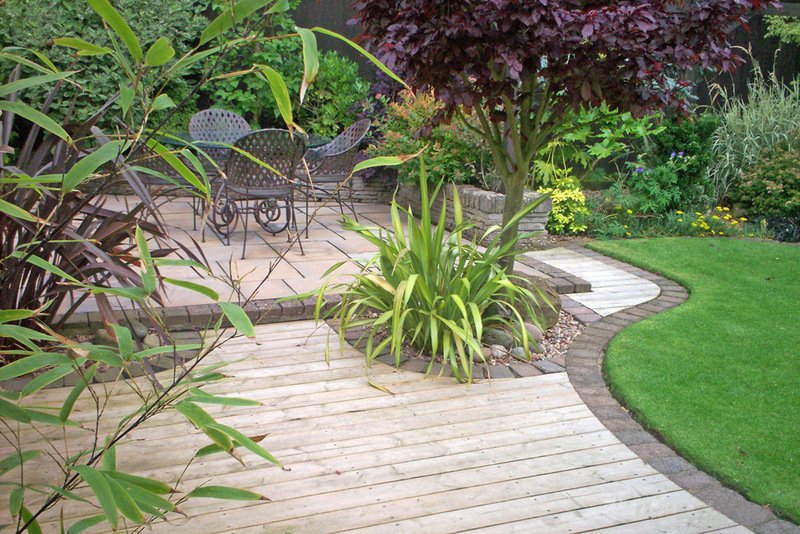 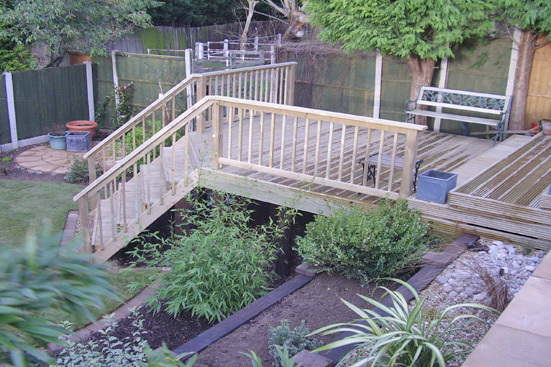 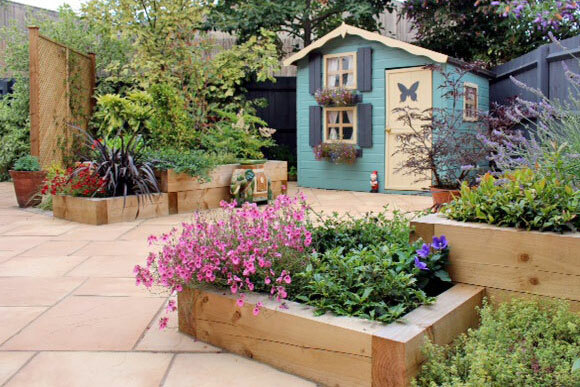 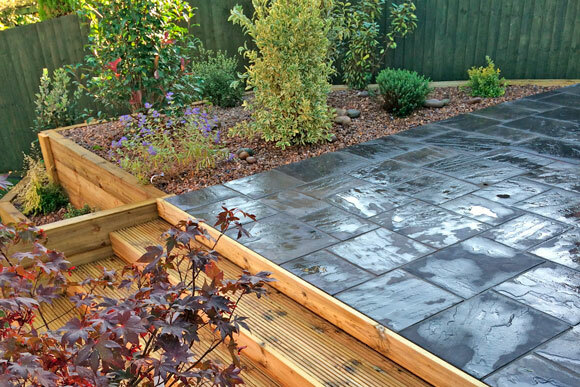 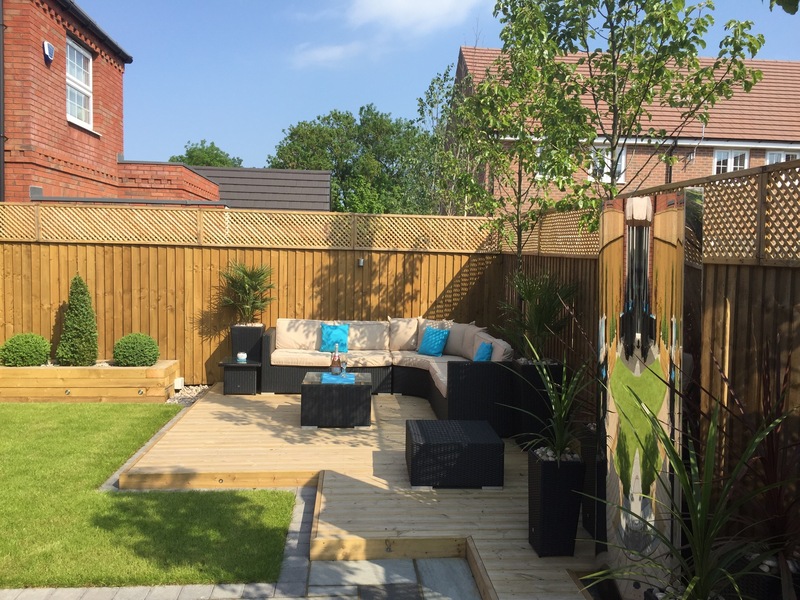 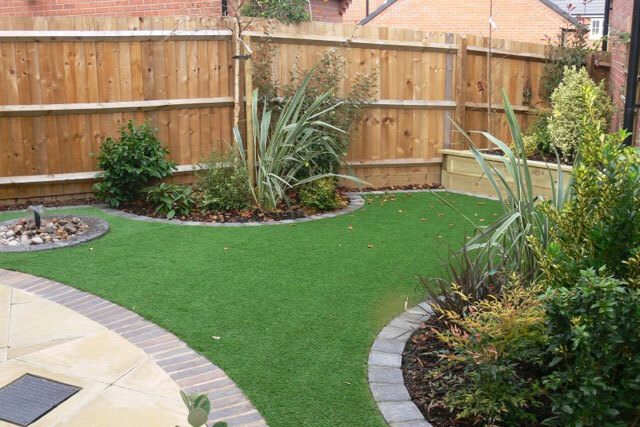 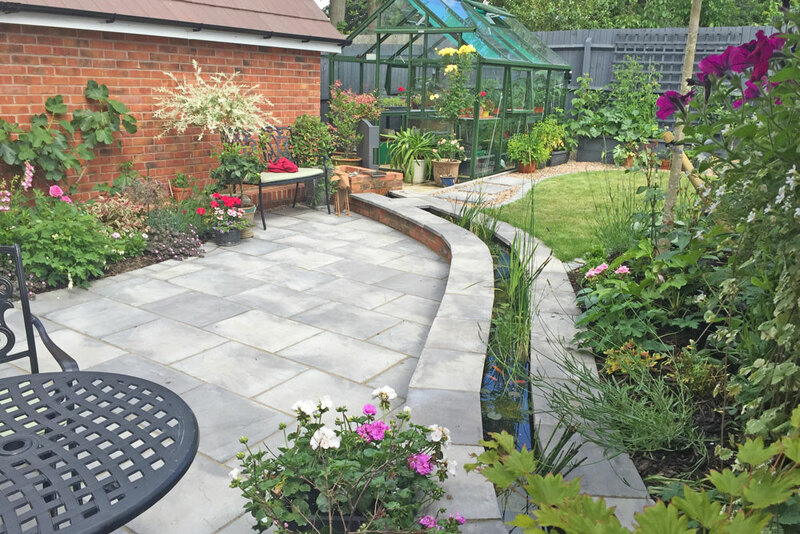 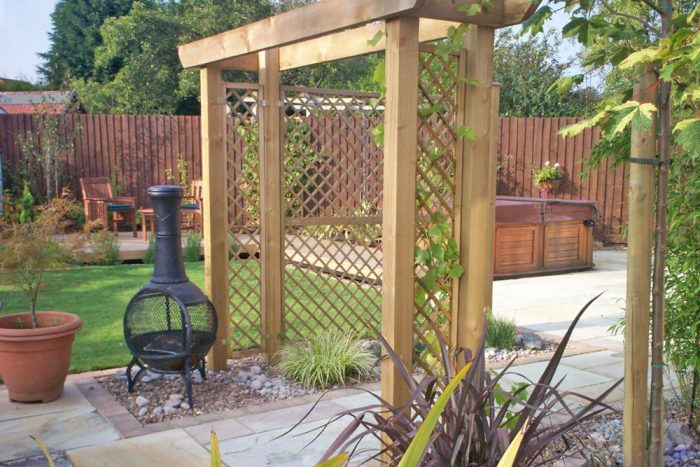 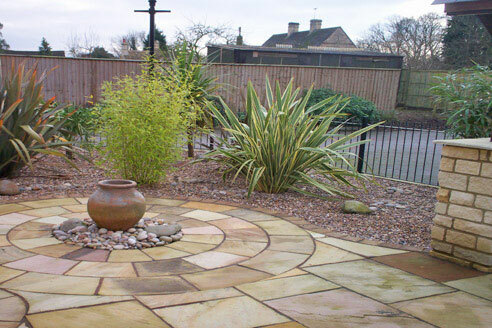 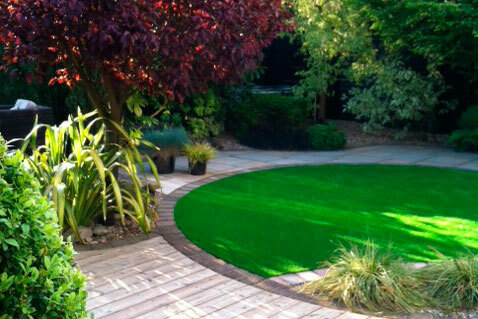 This particular garden took some time in the planning and design, which was a collaboration between ourselves and Gary and Guy (customers). 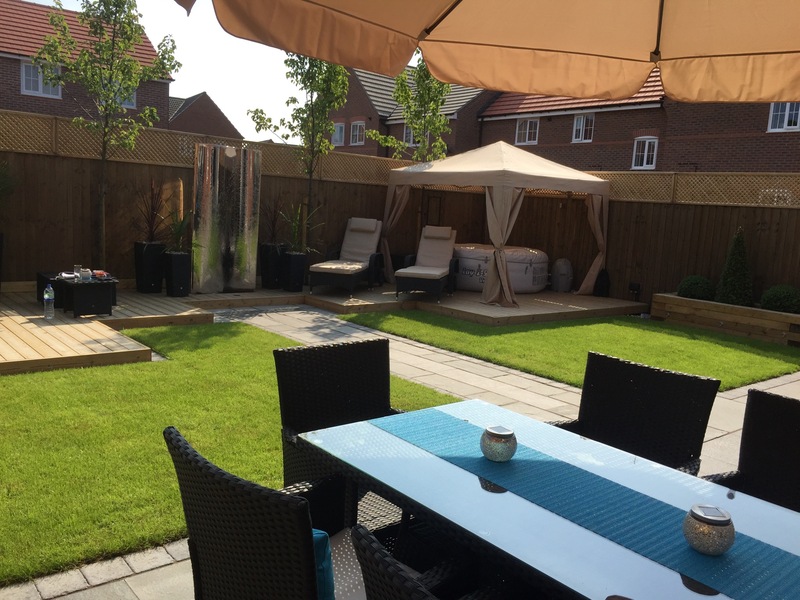 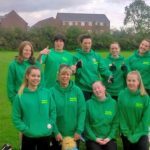 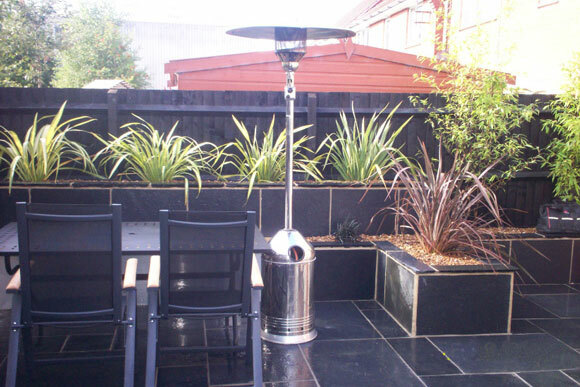 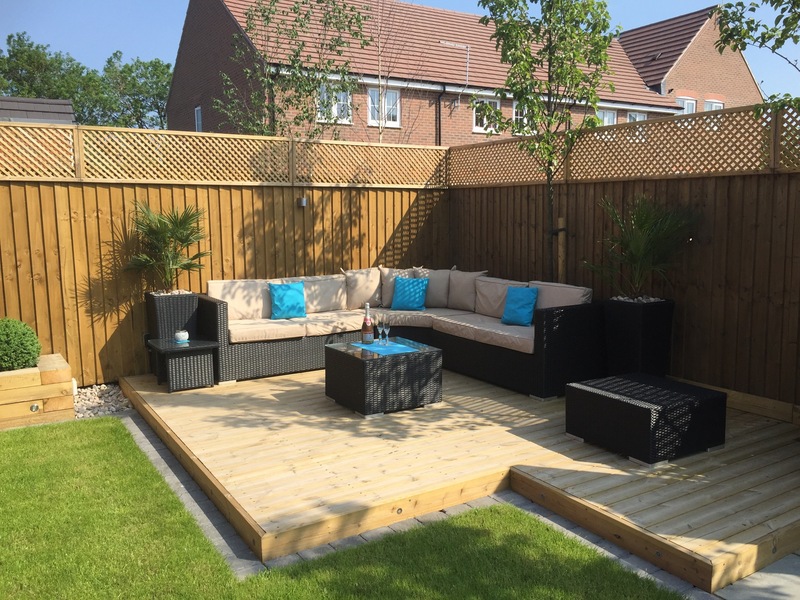 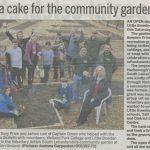 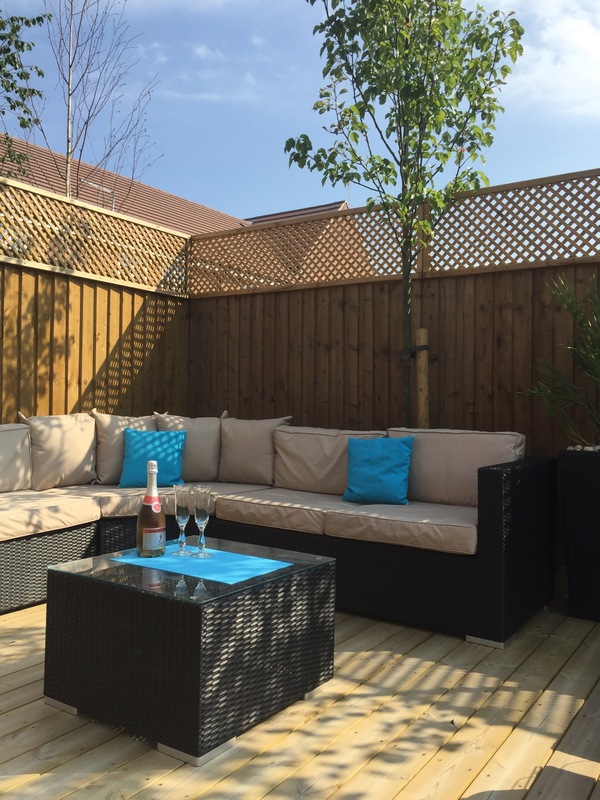 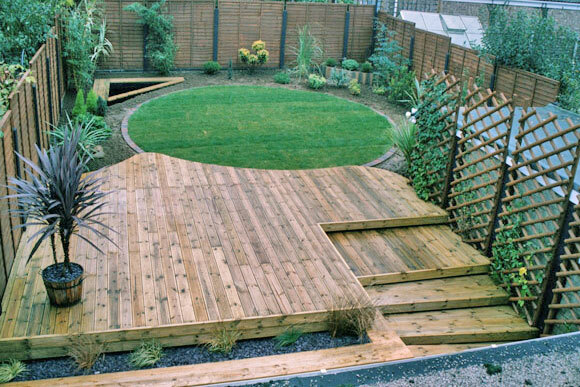 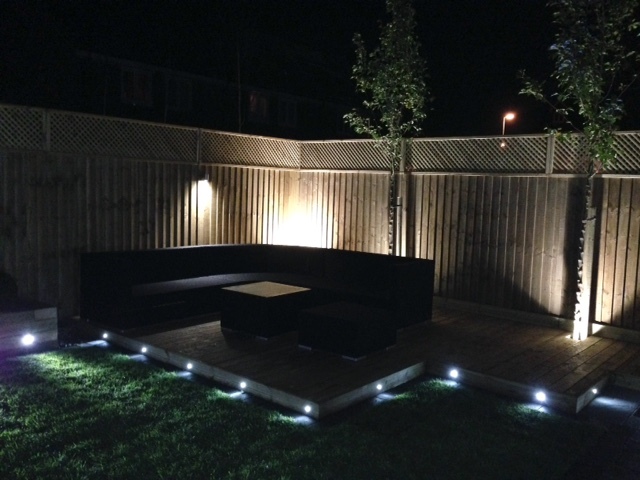 We set out to achieve multiple seating areas as this was a garden to get a lot of social activity. 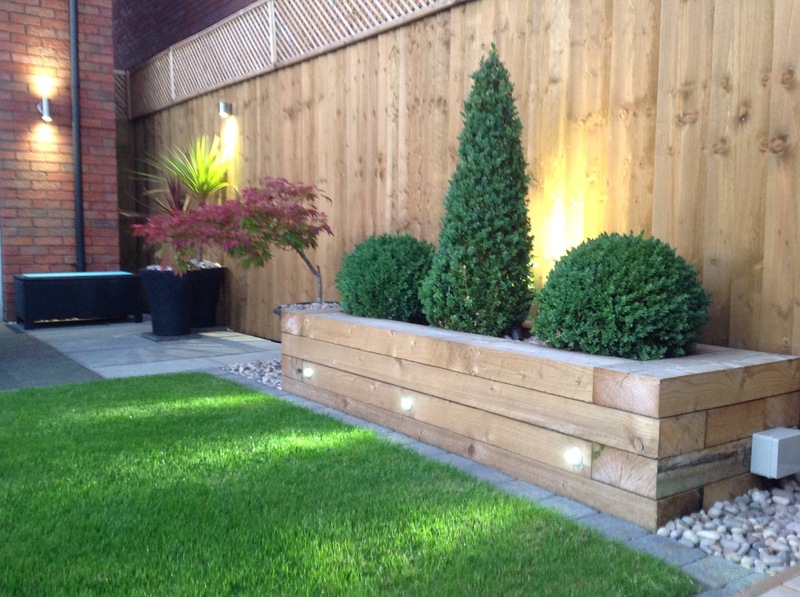 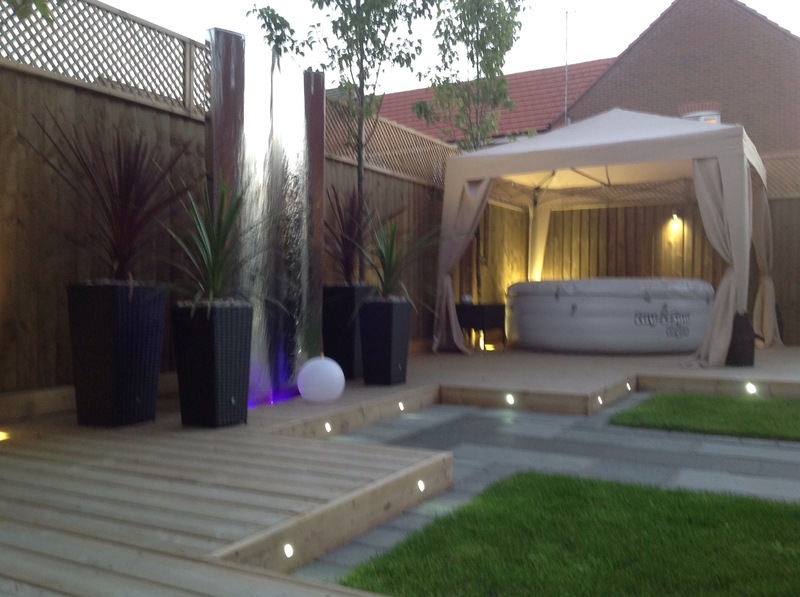 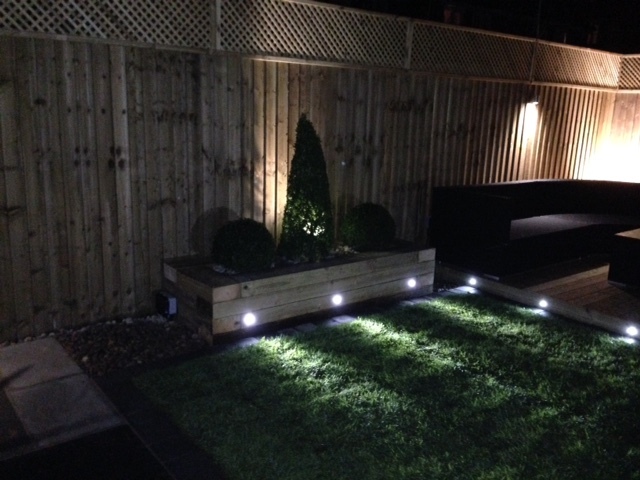 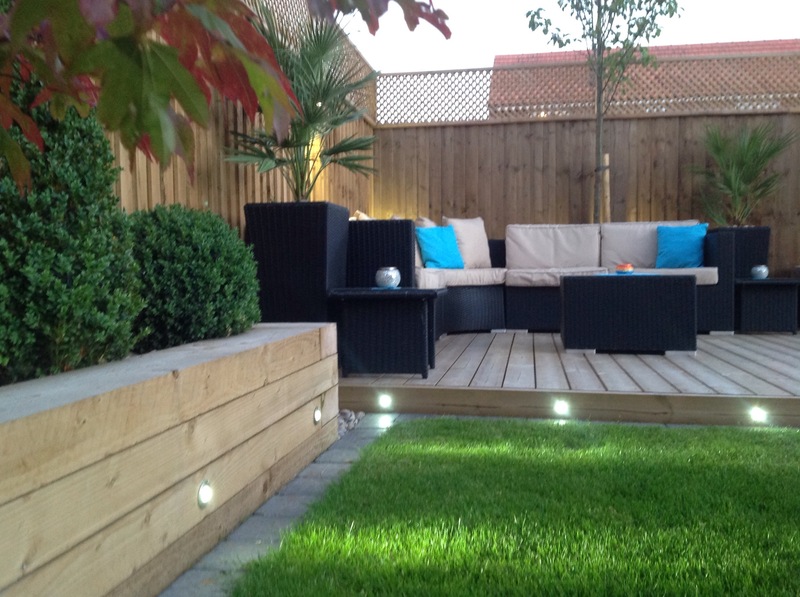 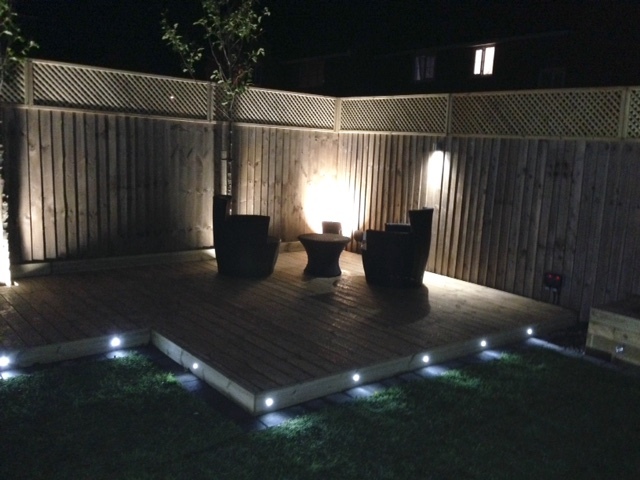 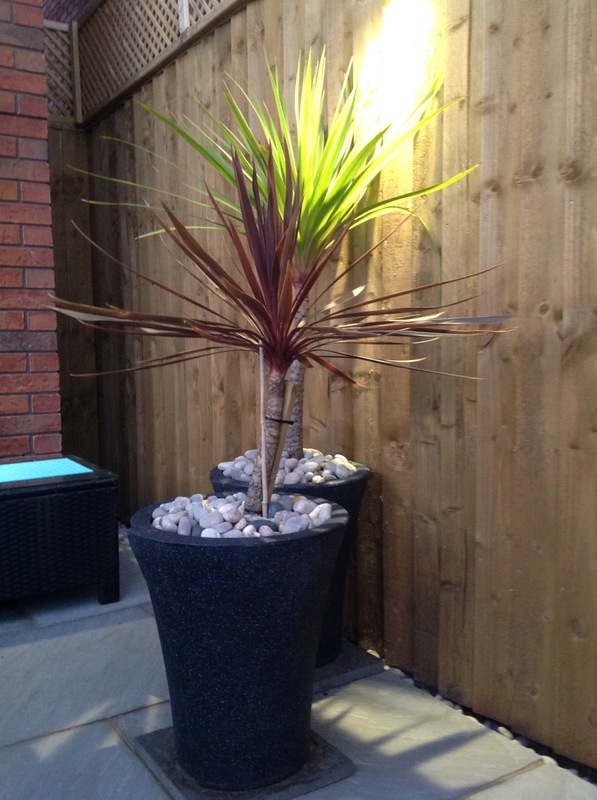 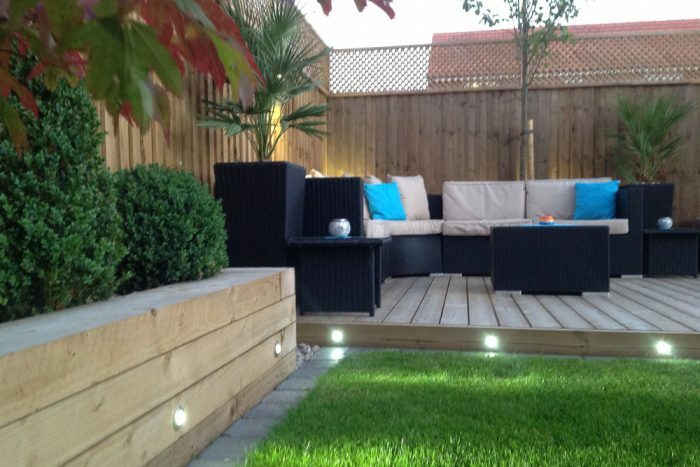 LED lighting was installed in planters, decking, fencing and house. 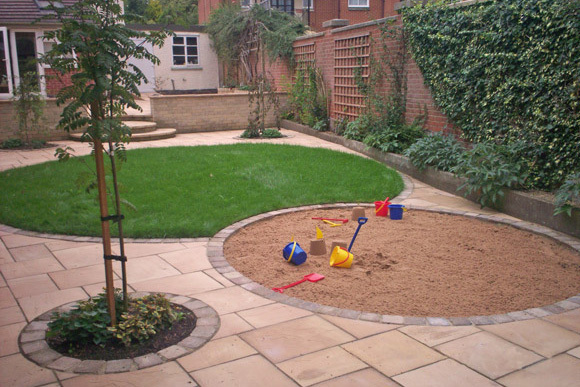 Planting was simple and formal. 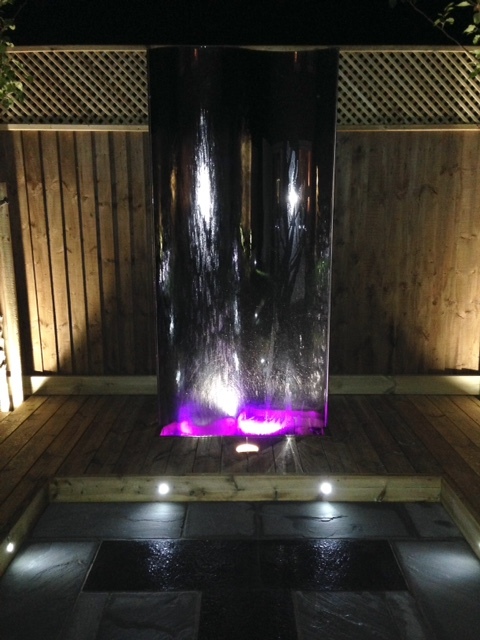 The two lawns were framed with pathway to centre leading to the large water feature again lit with LED lighting.